Congrats to Graduate Student Alex Watkins! 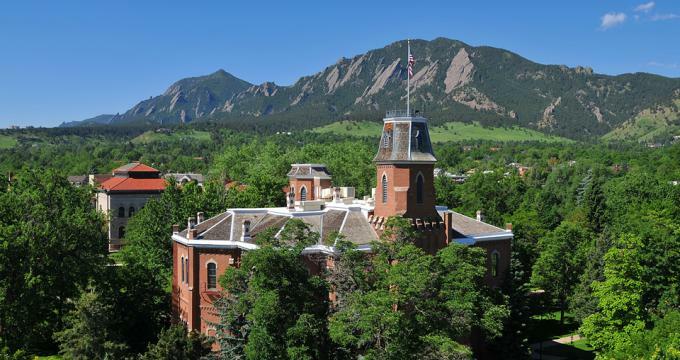 Congratulations to HA&D graduate student Alex Watkins on securing the coveted position of Art and Architecture Librarian at the University of Colorado at Boulder! Alex will be graduating from Pratt in May and beginning his new job shortly after. Good luck, Alex, enjoy those mountains!